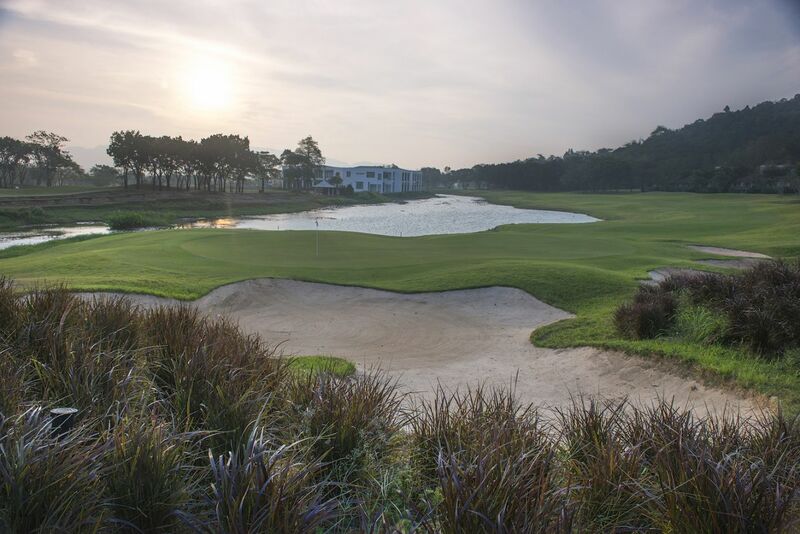 Our 18-hole, par-72 championship golf course was designed by Nelson and Wright of Belt Collins and Associates, world-famous golf course architects. 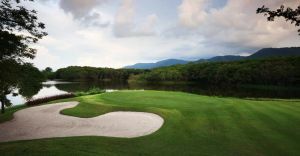 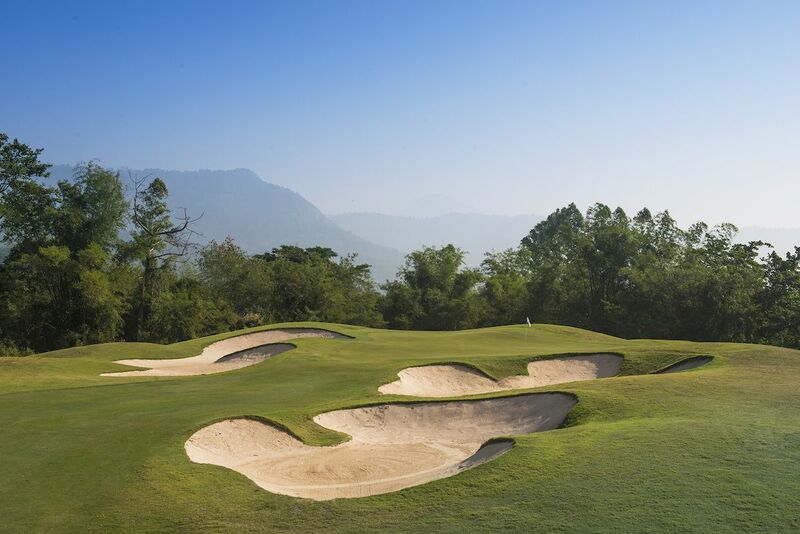 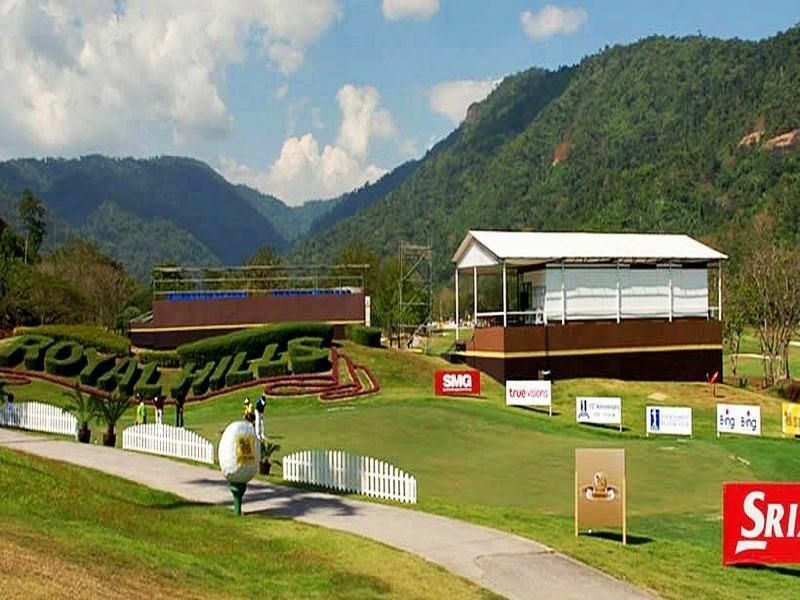 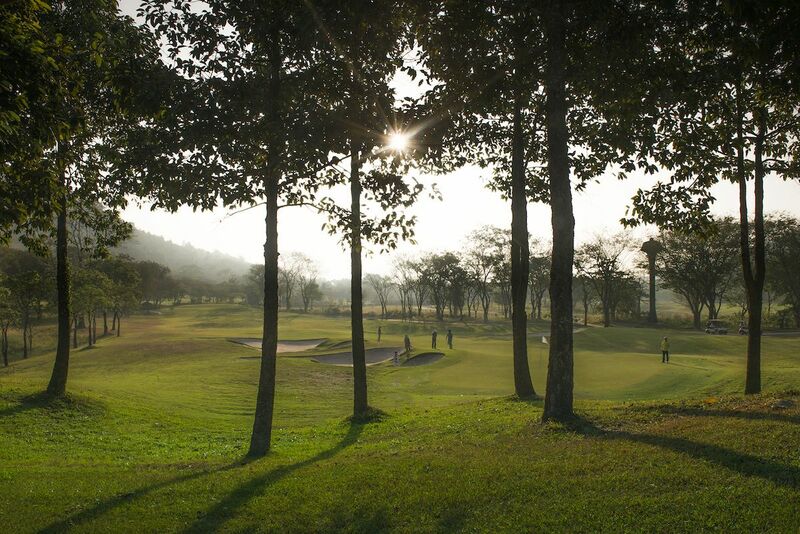 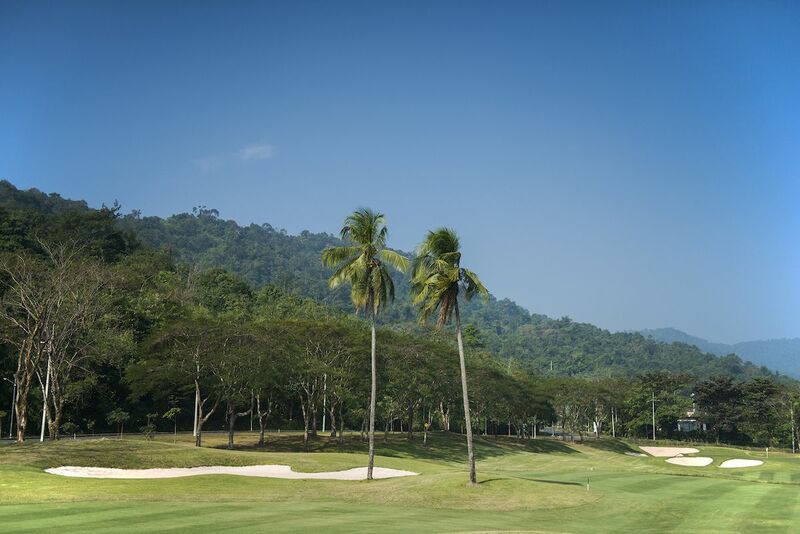 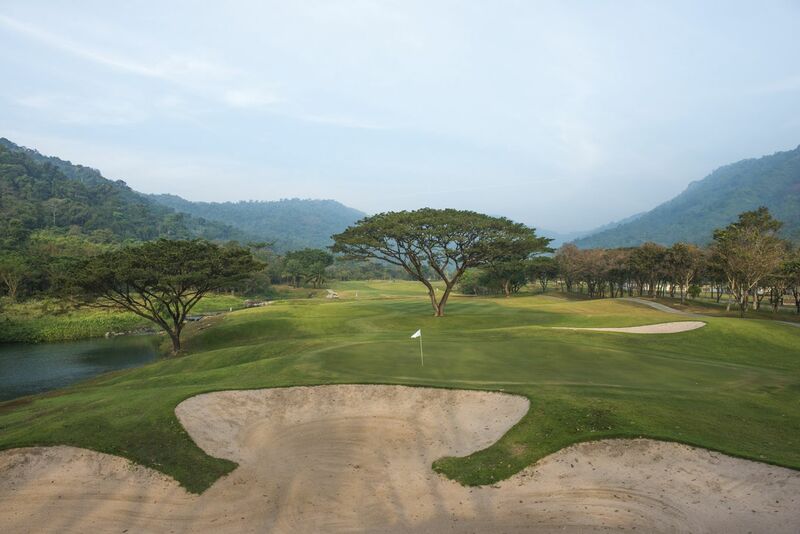 The 7,034-yard course offers a challenge to golf professionals and novices alike, who can enjoy their game on wide green fairways situated in a scenic mountain valley. 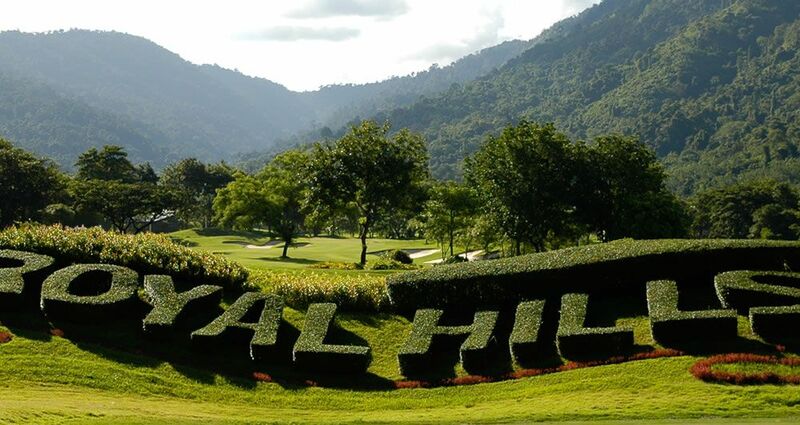 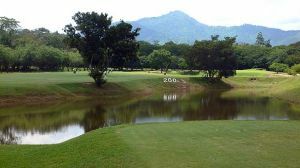 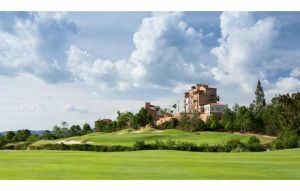 Royal Hill Golf is not yet in our pool of Golf Courses for orders.